We’re officially in the month of December, which means that it’s perfectly acceptable to get into the festive spirit and start looking forward to the merriment that comes but once a year. 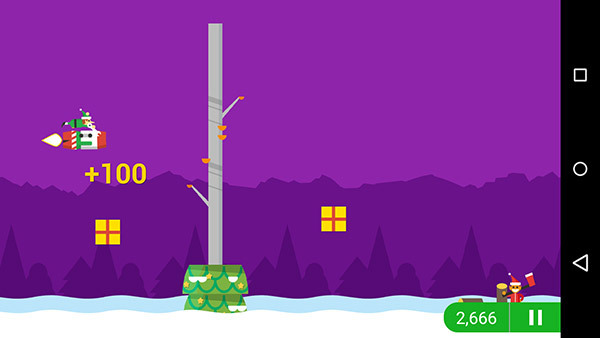 It’s around this time of year that we get to countdown, not only until the big man arrives, bringing gifts galore, but also until Google kicks into gear and tracks Father Christmas’ route across the globe on Christmas Eve using its fabulous Google Maps technology. 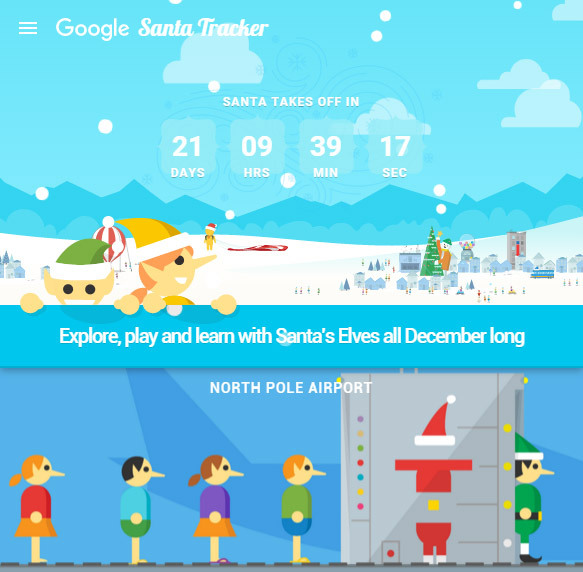 There’s been a lot going at Google HQ this year, but it seems that resources have still been pumped into the fun and festivity department with a new version of the official Santa Tracker app and a sparkly new website to boot. This time around, the jolly old fellow is enjoying a well-earned, luxury cruise vacation while his reindeer and elf look after the madness that is the North Pole in the run up to Christmas. Santa enjoys dive-bombing into the swimming pool, playing a little bit of solo mini-golf, and even getting himself a much-deserved professional massage before being thrust back into his gift-giving duties by the captain of the cruise liner after an irate call from Rudolph the Red Nose Reindeer. Santa has work to do, and he knows it, which is why in the accompanying video, he is shown rowing off back to the North Pole in his full red Santa Claus outfit. 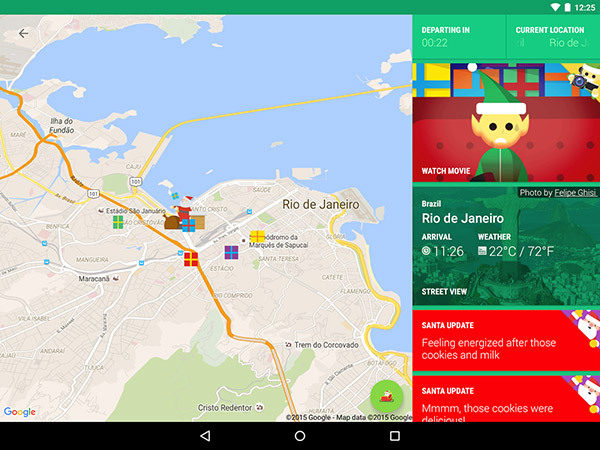 Google Santa Tracker is available for free from the Play Store for Android smartphones, tablets, and Android TV devices. 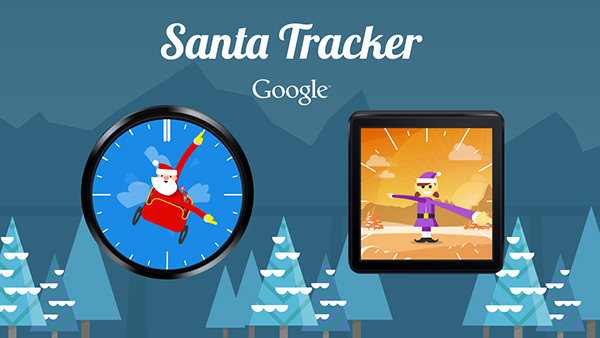 If you don’t walk on the Android side of life, then worry not as Google still has you covered with a new and updated web version of Santa Tracker that comes rammed full of goodies and additional content to interact with as you track the big man across the globe. Am I the only idiot that thought this was actually real for some reason?